You can see that a lots of websites are using Google reCaptcha instead of using any other captcha. 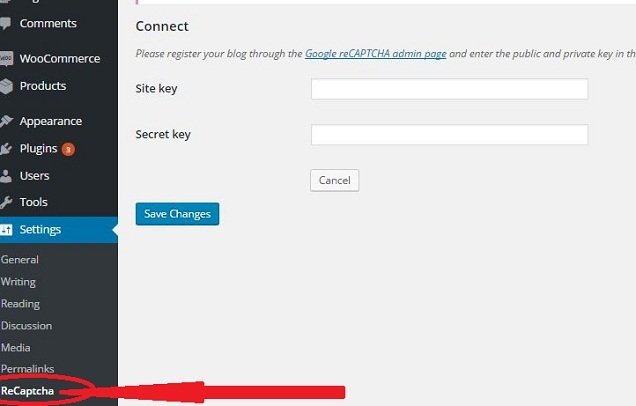 You can also add this reCaptcha for your WordPress blog. I am going to suggest you a WordPress plugin which will help you to implement Google reCAPTCHA for your WordPress site which will also work for WooCommerce register, login and checkout page as well as default WordPress’s comment page. 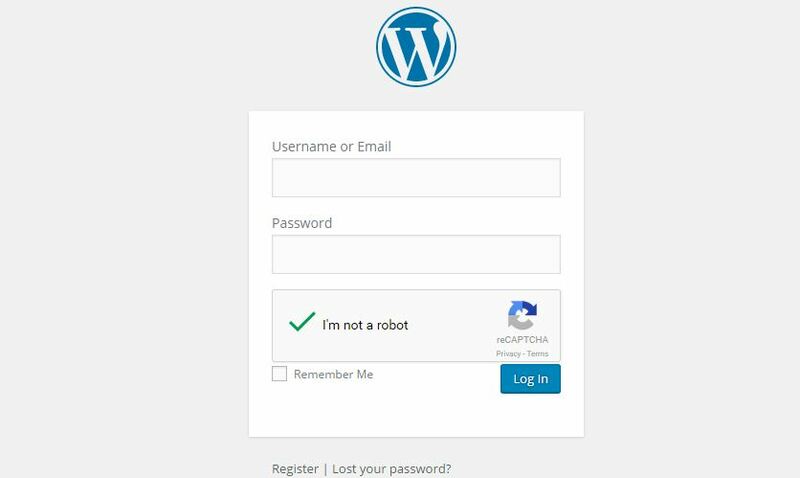 WP ReCaptcha Integration is a WordPress plugin that allow you to implement Google reCaptcha for your WordPress blog to make your site secure. This plugin supports no Captcha as well as old style recaptcha where you had to type captcha in a box. This will obviously secure you site. Secure Login, sign up and comments system. support new no captcha reCaptcha with the old captcha system. You can choose any one what you like. Work with WooCommerce, bbPress, BuddyPress and Ninja Forms. 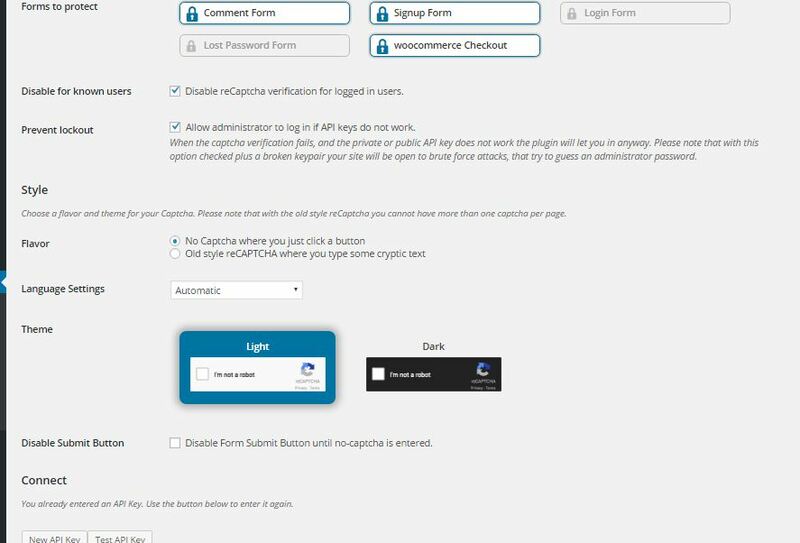 There are lots of other captcha and even Google reCaptcha plugins available, but most of them are limited and not work in a wide range like this WP ReCaptcha Integration Plugin work with also WooCommerce, BuddyPress, bbPress and Ninja Forms. So it is really great choice for you if you are using one of these plugins. After installing and activating this plugin you need to go for Settings > ReCaptcha. To use this plugin you need to put the Site Key and Secret Key of reCaptcha. You can see that WooCommerce options is also available and you will get it also for BuddyPress, bbPress etc. This plugin has a great importance to make a WordPress site secure and making is bot and spam protection. How To Make Your WooCommerce Store Secure? How I Have Made My WordPress Blog Site Secured?